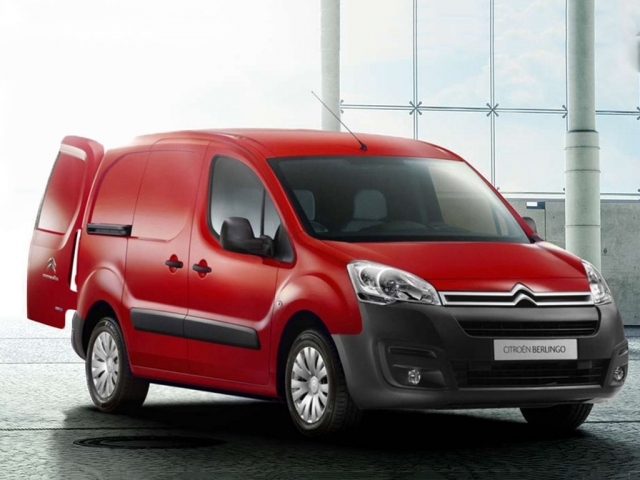 Offering a diverse range of commercial vehicles, Citroen represent great value for money together with an attractive level of refinement with certain models offering sat nav and air conditioning as standard. 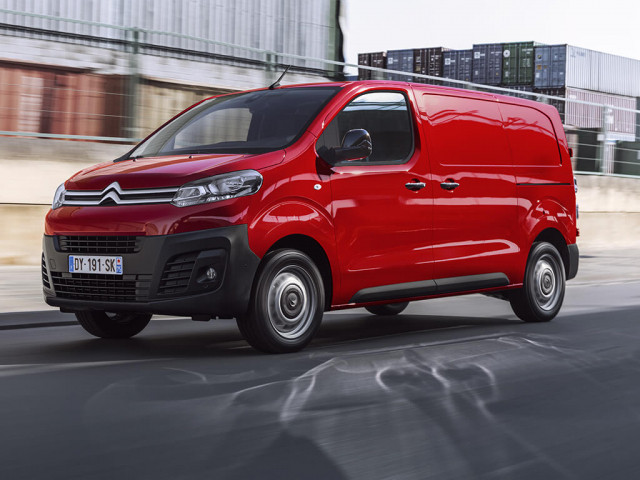 From the Berlingo to the Relay and with a huge amount of body styles in between Citroen offer a commercial vehicle solution for most business needs. 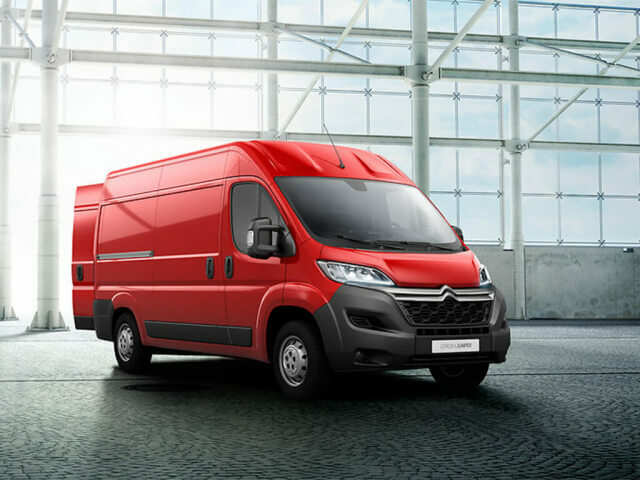 So whether you're a sole trader or a large company looking to run a fleet of vehicles, the Citroen leasing and contract hire solutions available through MW vehicle contracts make a lot of business sense. 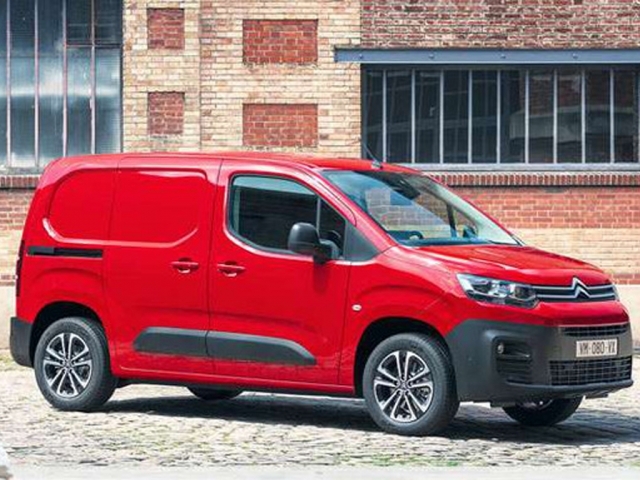 Browse through various Citroen leasing and contract hire options below and click to enquire on your preferred deal. Alternatively if you want to discuss options in more details give our specialist team a call on 0116 259 9548.